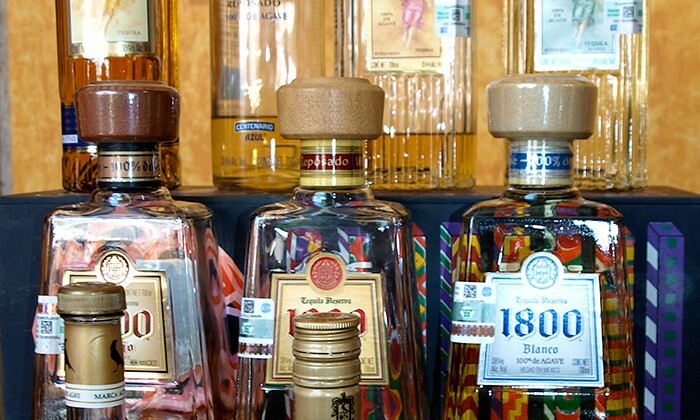 Tequila is a type of mescal only produced in the Jalisco region of Mexico. Refined and perfected, it is like cognac to brandy. 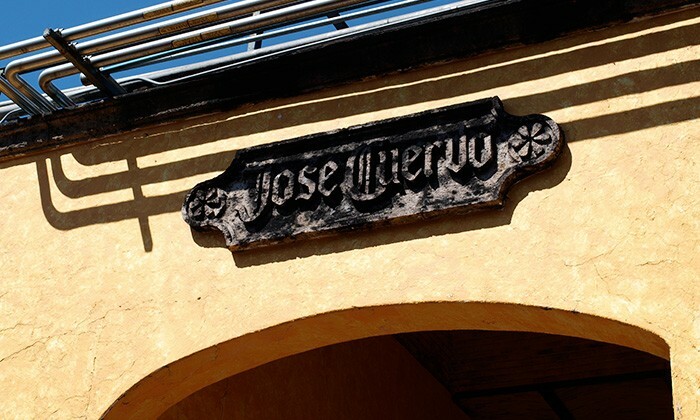 Jose Cuervo began production in 1795, and its La Rojena distillery is still in operation today, the oldest in Latin America. 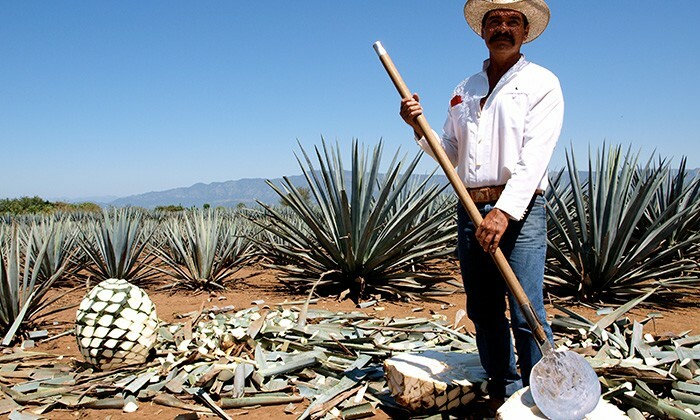 On the company’s Fields and Distillery tour, you can visit the agave fields, meet a jimador, punish your own agave, tour the nearby distillery, learn about how tequila is made and consumed (stop shooting it already!) and have tastings. When you try a sample from an aged barrel in the family’s private cellar, the smooth, rich elixir is as smooth as liquid velvet. $800 pesos (about US$45) per person. 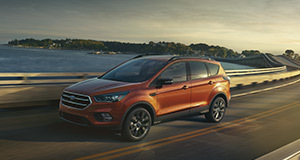 Best time to go : October to April, although open year-round. Wheelchair friendly : Contact the distillery to make arrangements. Family friendly : Children are welcome in La Rojeña, but there are experiences that are restricted to adults only. Restaurante Fonda Cholula, located near the distillery, serves up outstanding local fare (and the best guacamole I tried in Mexico!) Yes, it's the same Cholula as the hot sauce (also owned by Jose Cuervo). The La Antigua Casona restaurant in the Hotel Solar de las Ánimas is highly recommended. There's also the option of a tequila pairing tasting tour. In Guadalajara, look no further than Santo Coyote. In Guadalajara, the Hotel De Mendoza. In Tequila itself, the Solar de las Animas gets rave reviews. English tours take place on weekends at 11am and 3pm. 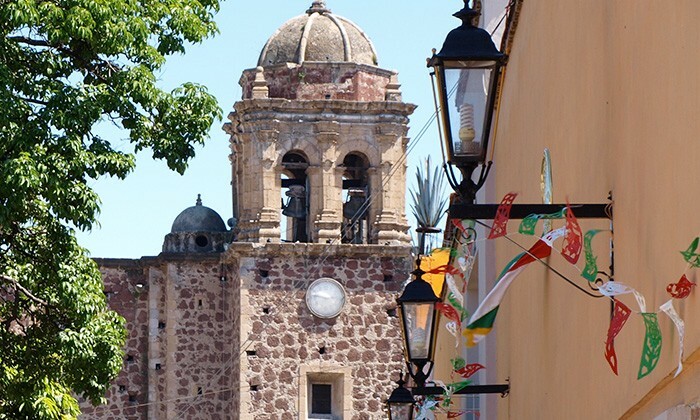 The address: José Cuervo 73 Street, Col. Centro, 46400, Tequila, Jalisco. 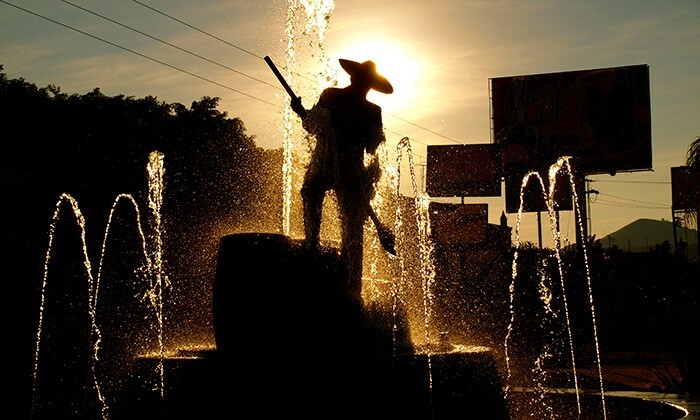 Tequila is located just over 50km from the lovely city of Guadalajara, accessible by rental car, shuttle, tour or bus. Mexico’s national drink has its roots with the Aztecs, who produced a fermented drink called pulque from the agave plant. 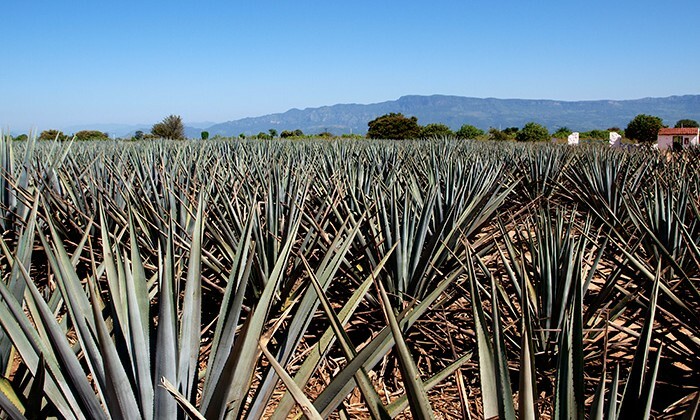 When Spanish conquistadors ran dry of their imported liquor, they adopted the native drink to produce mescal, the name still given to a variety of liquor produced from the agave. 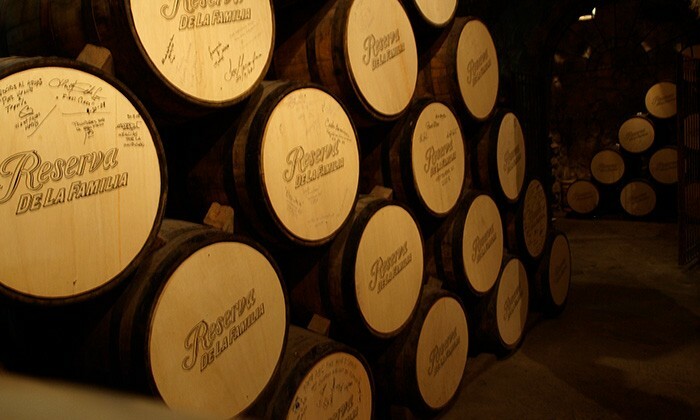 On the tour, you'll visit the private cellar and taste the nectar of some of the finest tequila in the world. Look for the astonishing diversity of celebrity autographs on the barrels, a sure sign of the appeal of tequila itself. Due to the high concentration of alcohol in the air, flash photography is not allowed in the private cellar. Does a Visit to Jose Cuervo in Tequila belong on the Global Bucket List?